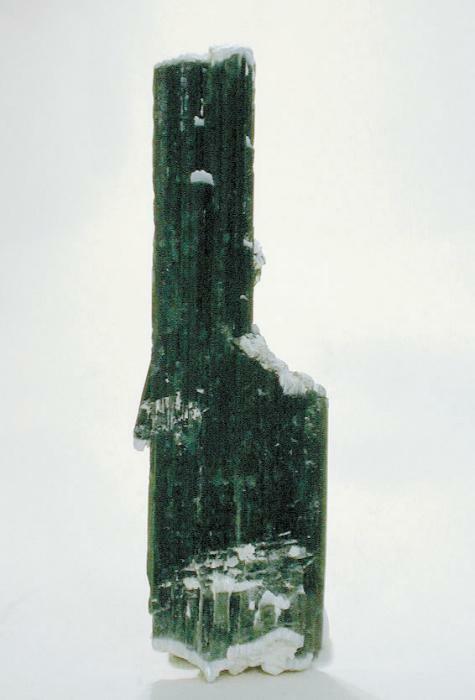 Comments: Sharp, floater actinolite crystal with a slight green tint. Location: Namibian dessert, more or less due West of Uis, Namibia. Scale: 8.5 x 2.5 x 2 cm.